When producer Jordan Peele approached Spike Lee about adapting the book Black Klansman, the director thought it was a joke. “Is this real? Because everybody remembers Dave Chappelle's skit." But once he read Ron Stallworth’s unbelievable memoir, Lee and his co-writer Kevin Willmott saw how they could make a film that both captured the author’s extraordinary story and connected it to the world we live in now. 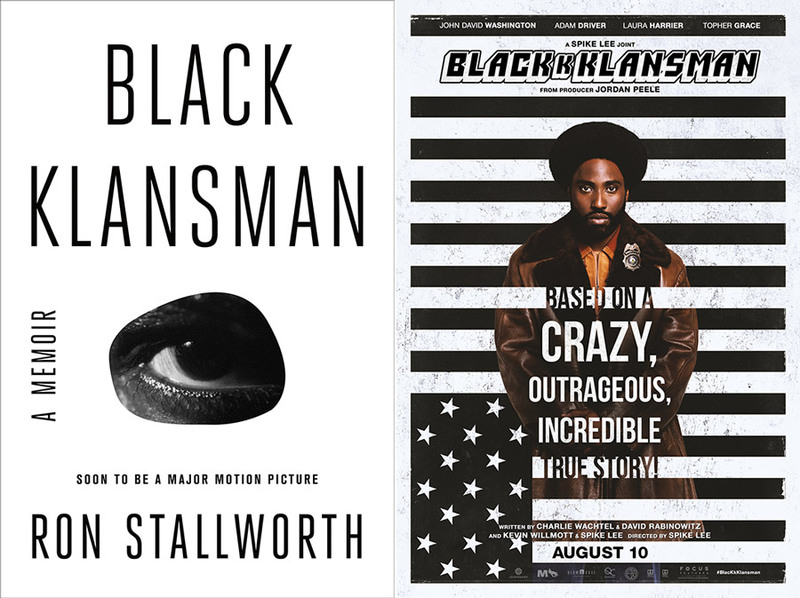 Before Lee's film BlacKkKlansman opens in theaters on August 10, read Stallworth’s book Black Klansman. (Or see the movie, then read the book). Tell us what you think on social with #FocusBookClub. Get tickets to see BlacKkKlansman. After working as a detective for the Colorado Springs Police Department, Ron Stallworth had an illustrious career in law enforcement in Arizona, Utah, and Wyoming. After he retired, he found himself returning to his first big case, the time in 1978 when he infiltrated the Ku Klux Klan, becoming its first card-carrying, African American member. “It has defined me in ways unimaginable and has always fascinated those who hear its tale,” he would explain in his book. Even though he’d been asked to lose the case files, he held on to them, using the material to write his own story in Black Klansman: Race, Hate, and the Undercover Investigation of a Lifetime. “When I set out to write this story, all I did was set out to write my story,” recalls Stallworth. “I thought it was an interesting and unique story.” Little did he know the shockwaves it would set off, getting picked up by media outlets around the world and eventually being turned into a major motion picture. I know that in spite of my varied career accomplishments, the one that will always most excite and intrigue is the KKK investigation and how I was able to con the Grand Wizard, David Duke, and his coterie of followers. When Jordan Peele, the director of Get Out, read Stallworth’s Black Klansman, he was “blown away. I couldn't believe I had never heard about it. It's one of these pieces of reality that almost plays like social satire.” For him, Spike Lee was the perfect director to bring out this incredible tale without losing any of its political punch. In adapting Stallworth’s book into a movie, Lee, along with co-writer Kevin Willmott, “wanted the audience to connect with the world they live in today. We thought that the story could make light bulbs go off in their heads.” In Lee’s BlacKkKlansman, John David Washington stars as Stallworth, an enthusiastic young detective whose drive lands him in the middle of a KKK conspiracy. With the help of a fellow (white) detective (Adam Driver) who doubles as him in face-to-face encounters, Stallworth cracks open a possible violent plot being hatched by a local cell, as well as befriends the Klan’s Grand Wizard, David Duke (Topher Grace). When Lee debuted the film at the Cannes Film Festival, it was awarded the prestigious Grand Prix. 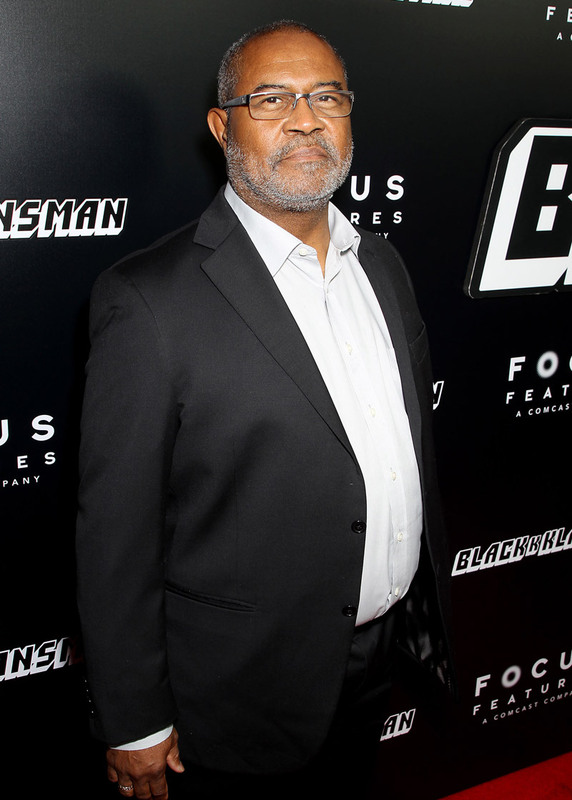 Ron Stallworth at the BlacKkKlansman premiere in Brooklyn, NY. Get tickets to see BlacKkKlansman today.